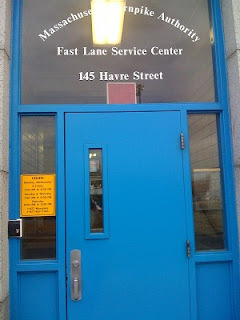 If you drive and haven't gotten an orange, residents' Fast Lane Transponder, head over the Pike's office and pick one up. It's for residents of communities near the tunnels (including 02210) and gets you reduced rates on the tunnnel tolls. You can drive the Ted Williams tunnel for $0.40!